CDL Hospitality Trusts - OCBC Investment 2018-07-30: Unfortunate Case Of Delayed Gratification? Pushing back expectations of SG pick- up. Unattractive risk-reward as at 27 Jul. Fair Value drops from S$1.60 to S$1.42. 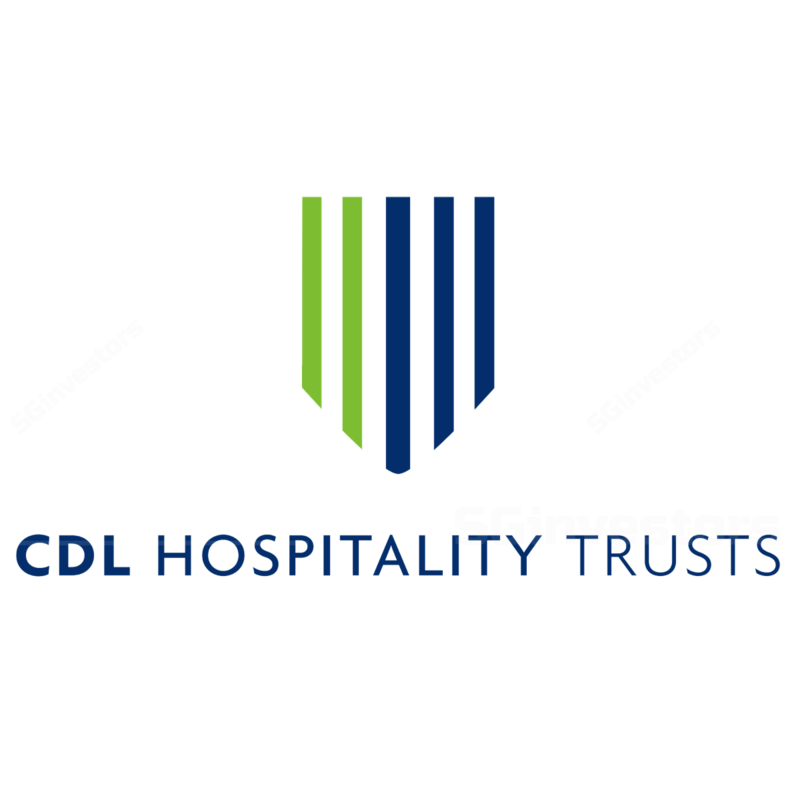 CDL Hospitality Trusts’ (CDLHT) 2Q results were within expectations albeit on the lower end. 2Q18 revenue dipped 0.3% y-o-y to S$47.7m while NPI dropped 3.7% y-o-y to S$33.6m. The boost in NPI from UK’s The Lowry Hotel and Germany’s Pullman Hotel Munich was offset by the Brisbane divestments in Jan 2018, the closure of Dhevanafushi Maldives for renovations in Jun 2018, and a lower contribution from Grand Millennium Auckland. On the latter, we expected moderated growth at CDLHT’s New Zealand asset given the stellar performance in 2017, but were unprepared for the 11.6% y-o-y decline in RevPAR during the quarter. Helped mainly by a higher capital distribution this quarter, 2Q18 DPU increased 2.9% to 2.14 S cents or 21.7% of our initial full-year forecast. For reference, 2Q17 DPU made up 22.6% of FY17’s total. Recall that SG RevPAR grew 0.8% y-o-y in 1Q18 and that we expected it to accelerate into the year. SG RevPAR was disappointingly flat y-o-y with the management citing stiff competition and poorer corporate demand with the Trump-Kim summit and public holiday timings. In particular, CDLHT’s portfolio of corporate-focused hotels suffered occupancy drops to 60-70% for the few days during and around the Trump-Kim summit. We continue to believe CDLHT’s SG-heavy portfolio remains well-poised to ride the hospitality upcycle. However, following this quarter’s update, we expect to see much more muted DPU growth in the next half-year with a more robust pick-up in SG RevPAR arriving only in FY19. FY18F yield as of 27 Jul’s close, or more than 1 std deviation below its 5 year mean. Against our fair value of S$1.42, the REIT would trade at 6.8% or close to its 5 year mean. While 10% down from its high in Jan, we see an unattractive risk- reward for the REIT at this point in time. We downgrade CDLHT from Hold to SELL.